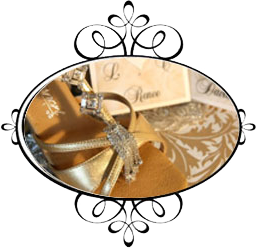 Dance Services | First Dance - Bridal Lessons, Entertainment..
• Enjoy & cherish forever! 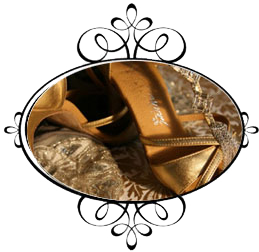 Welcome to First Dance: Adelaide & Melbourne’s Premier Bridal Dance Choreographers & Wedding specialists. Whatever you are after, we can tailor a custom program to suit you and your budget. Getting married soon? Don’t worry, we can help! Contact us today.